A warning today for tourists and expats in Chiang Mai. Be very careful if you chose to go to a karaoke bar. Some people are ending up with exorbitant bills and the police may be in on it. One man was charged 46,000 baht for spending four hours in a karaoke with a couple of friends. He refused to pay. Police here in this video below are seen dealing with a complaint – and the foreigner still has to pay 20,000. This is very similar to the Patpong Bar scam. There is upstairs a bar in Patpong where customers are ushered in with the shout of ‘No cover charge’ – only to find there is a very expensive one. Violence is threatened if they do not cough up. If you resist the police will come and re-negotiate the bill down but the scam has been allowed to continue year after year and the bar makes its money from those who do not complain. I am sorry I do not have the names of the bars as yet – because the local television channel refused to name the one in this video, and I would need statements from those scammed. This information comes from ‘Living Thai’ – who have been following this story. The cop in this video is acting as though it’s the most natural thing in the world. Some five bars are involved in these scams. Currently Owen Wilson and Pierce Brosnan are up in Chiang Mai and are probably the only foreigners there who can pay these sort of bar bills, At the moment their film set in Lampang appears to have burned down, so they may have some time on their hands for a sing song. They are in town where filming has started on the ‘Coup’. Its a film about a wild west country in south east asia which is subject to a lot of coups and where foreigners often get shot too. I cannot think what country this could be in. Exclusive – Drew Noyes On Bail And Out Of Control! 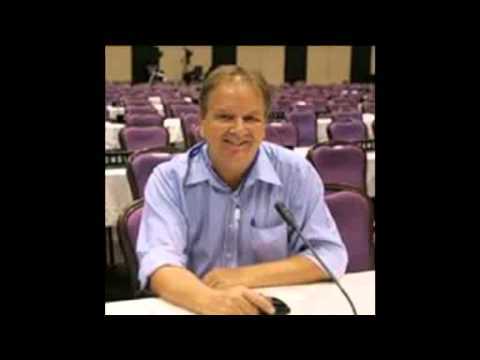 December 3, 2012 Andrew Comments Off on Exclusive – Drew Noyes On Bail And Out Of Control!